There is no reason to remove LEO Privacy guard from your phone. Although you are interested in how to uninstall LEO Privacy Guard from Android phone, then this tutorial is for you. LEO Master is a security app which now renamed to LEO Privacy Guard. This is a utility app to takes care of you Android smartphone and tablet and provides overall security and privacy. Are you concerned about the security and privacy of your phone, then install it on your device and you’ll feel relax when your friend wants to use your phone. It keeps your private data secure from unwanted people. LEO Privacy shows you the security level of your device and gives a score from 100. It protects your WIFI connection, hides your private photos, videos, call logs and SMS. One click App Lock protects your all apps with a pattern lock, that’s why I have listed it on the best applock for Android list. The unique Anti-theft feature helps you to locate your smartphone as well as you can lock all of your apps and erase your all data remotely. The best feature I like in this app is Break-in Alert. It captures the photo of the user using your front camera who tries to unlock your device with the wrong password. How to Remove LEO Privacy Guard (Fake)? LEO Privacy helps you to increase the security level of your smartphone. There are some fake privacy guard apps available on the Internet who looks like the original app and used to steal data from your phone. The main problem is, you can’t remove them. If a fake app is installed on your device without your knowledge, then must know how to remove LEO Privacy Guard from Android. In order to remove fake privacy guard app, reboot your phone in “Safe Mode“. 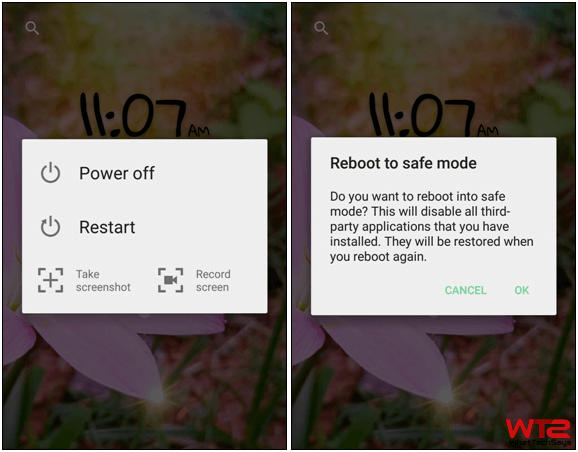 A safe mode is a troubleshooting option for Android that starts your device in a limited state. To do that, long press the Power button to see the power menu. After that, long tap on the “Power off” option until you see the safe mode option. 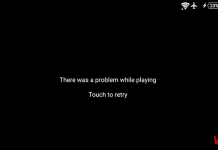 Tap on the “Ok” button to restart your device in safe mode. Now you can remove the fake privacy guard app for your device. 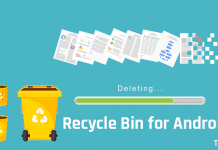 If this process is not useful for you, you can use the best Antivirus for Android to remove that app. How to Uninstall LEO Privacy Guard? For instance, you are not satisfied with the functionality of LEO and want to remove it. You went to the phone’s Settings >> Apps >> LEO Privacy and saw the force stop and uninstall option is disabled. 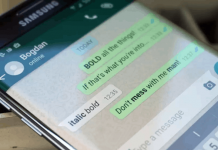 Then how to remove LEO Privacy Guard from Android? If the “Device administrators” option is enabled for LEO privacy, you won’t be able to uninstall it. In order to disable it, go to your phone’s Settings >> Security >> Device administrators and untick the box from LEO Privacy. 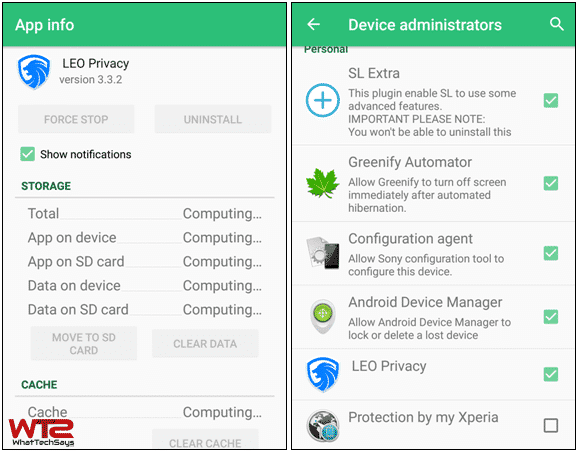 In this way, you can uninstall LEO Privacy Guard from Android device. This is a useful app with innovative features which also helps you to improve your battery life.